With an athletic, aggressive exterior and premium interior that feature cutting edge technology and safety, the 2019 Corolla is destined to become another Canadian favourite. Remarkable fuel efficiency and dynamic driveability also mean that each time you get behind the wheel, you’re sure to enjoy every part of the ride. 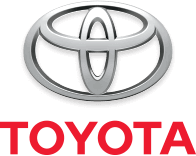 Let Moose Jaw Toyota help you discover the New 2019 Toyota Corolla. Sometimes it’s okay to stop and stare. 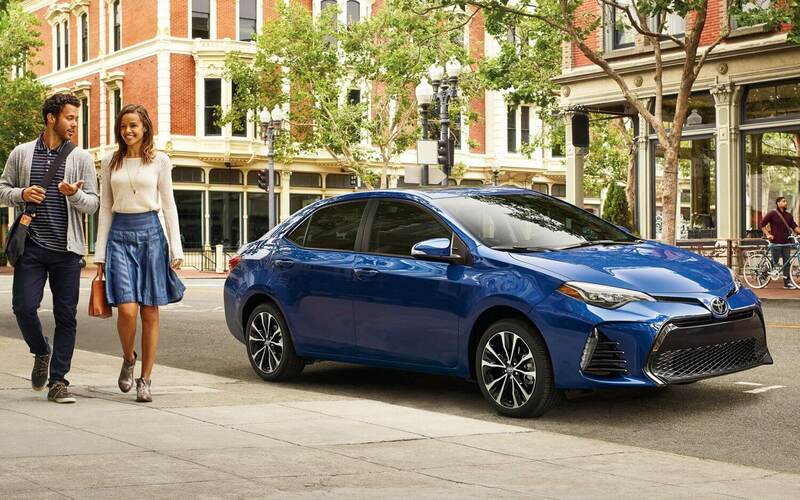 Like when you’re checking out the 2019 Corolla. Its sleek, aero dynamic shape takes design to the next level with features like distinctive LED Daytime Running Lights, rear combination tail lights with available LED backup lights, and an available rear spoiler. What’s more, its available 17-in. alloy wheels add a dynamic presence, ensuring Corolla’s good looks just can’t be ignored. For those who demand precision and confidence in their drive, you’ll find them both and more in the 2019 Corolla. The SE and XSE Package feature sport inspired finishes like a contoured steering wheel, front sport seats, and an aggressive rear spoiler. Couple that with the CVTi-S transmission for improved fuel efficiency, and you’ll agree that this total package is the kind of responsive performance that you’ll feel even when you’re in park. 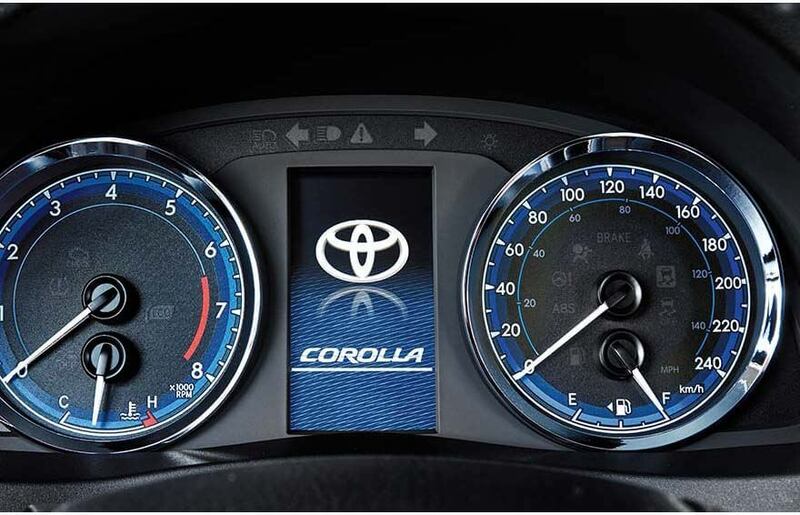 The available sport gauge cluster amplifies your drive with an illuminated speedometer and tachometer. And with the colour Multi-Information Display, you can see your fuel consumption, current song selection, and more — all at a glance. lever gives you lightning-fast gear changes, putting you in total control. 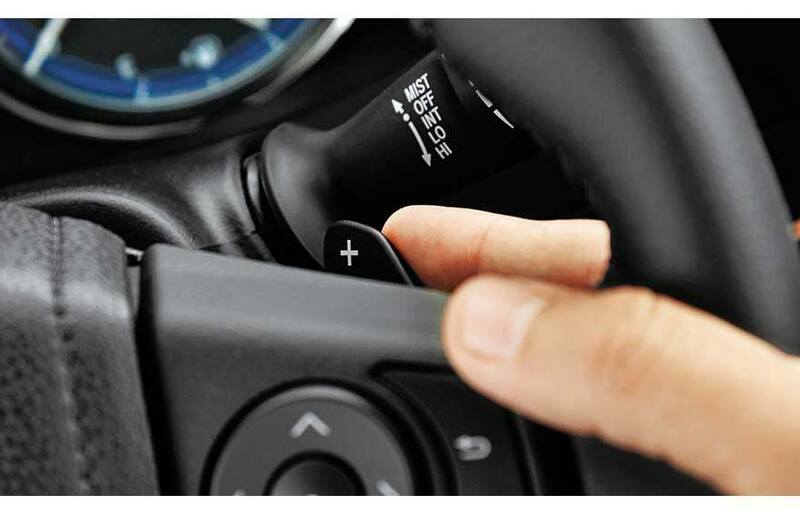 With the push of a button, the available Sport Mode turns up the excitement with CVTi-S transmission. Once enabled, the Engine Control Unit and simulated shift points are changed to enable a sportier feel. 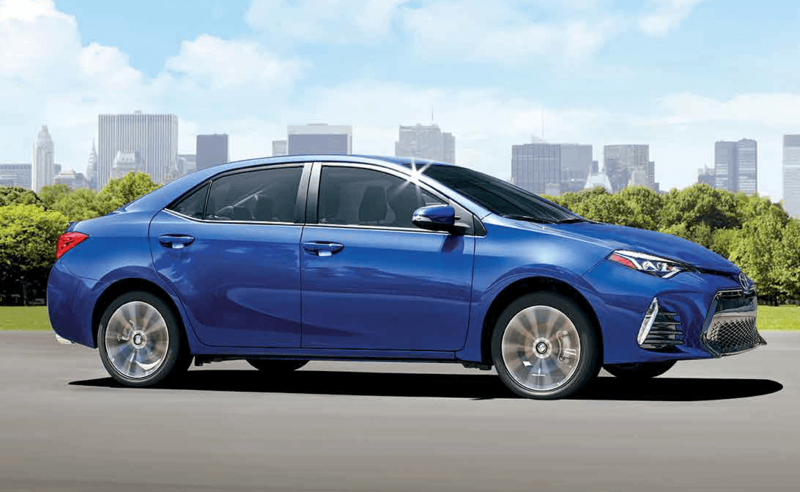 If you'd like more information on this compact and efficient Sedan, feel free to browse our online inventory by clicking below, or contact us and one of our Product Specialists would be more than happy to answer any questions you may have about the 2019 Corolla.